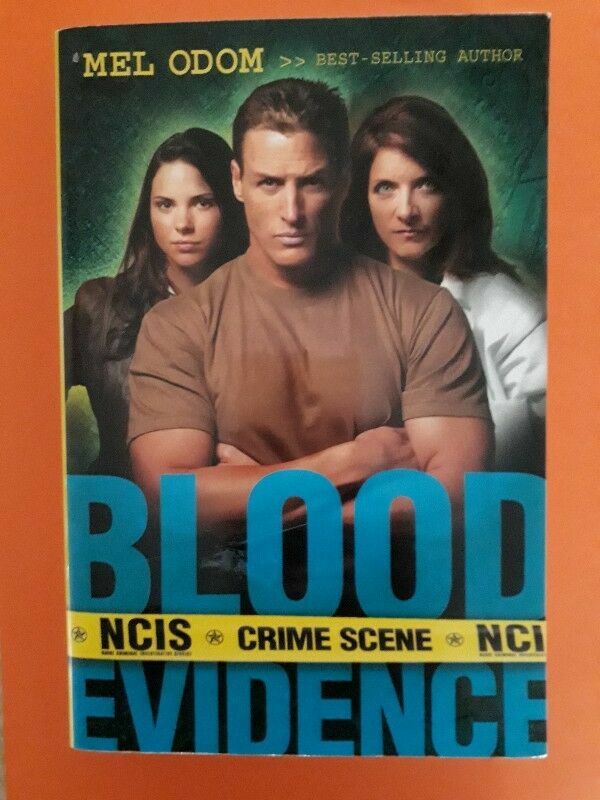 Blood Evidence - Mel Odom - NCIS #2. Hi, I’m interested in Blood Evidence - Mel Odom - NCIS #2.. Please contact me. Thanks! While investigating the abduction/kidnapping of a marine captain's teenage daughter, Will Coburn and his team of NCIS agents discover a link to a high-profile murder that took place more than seventeen years ago. As the team investigates, they discover a trail of lies, betrayal, and a political cover-up. Forensics specialist Nita Tomlinson will need a faith deeper than she can imagine as she struggles with the past and a family that she can no longer ignore.